Cami was born and raised at the foot of the Wasatch Mountain Range in Utah. She was exposed to an active outdoor lifestyle scene at a young age, always accompanying her father on scouting, backpacking, rafting, and fishing trips throughout the wilderness in Utah, Idaho, and Wyoming. At the young age of seven years old, Cami began a sport that would define her life: equestrian vaulting. Vaulting is best described as gymnastics and dance performed on the back of a running horse. Since then, Cami has progressed to the Silver level in competition, won numerous titles, performed throughout the western United States, and coaches the sport. 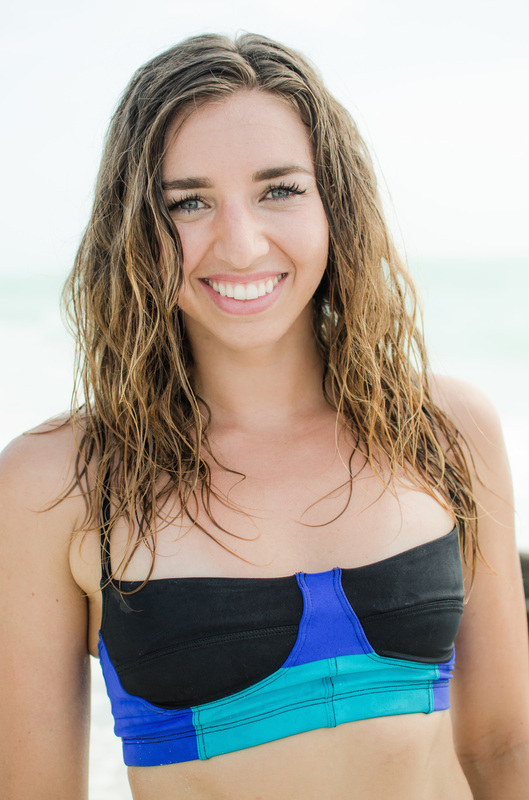 Camille's most recent passion involves another form of balance: stand up paddleboarding. She first discovered the sport in 2012 while she was guiding rafts on the Provo River. In 2013, she bought her first paddleboard and practiced on her own. Since diving in to the competitive SUP scene in 2015, Camille has proven herself to ride with the top female river paddleboarders in the world. Camille's background in Exercise Science and Outdoor Recreation Management from Utah Valley University provides her with an extensive range of knowledge and experience to draw from as she pursues her current ventures, such as personal training and traveling the world to paddleboard and perform her acrobatic stunts on horseback. Check out her ﻿Paddling Logbook﻿ and Certifications.